Will I have enough? Can I cut the clutter? Do I have enough bonds? Am I being too aggressive? These were some of the most commonly asked questions that came through in response to our annual call for Portfolio Makeovers. And with the five makeovers we're featuring over the next week, we've tried to answer those questions and more. 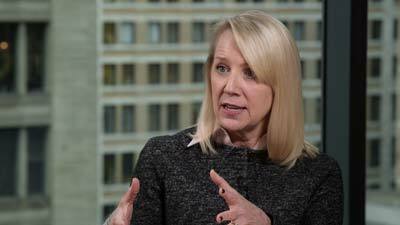 From financial plan to allocation to individual investment-picking, Morningstar director of personal finance Christine Benz describes her step-by-step approach to remaking a portfolio.